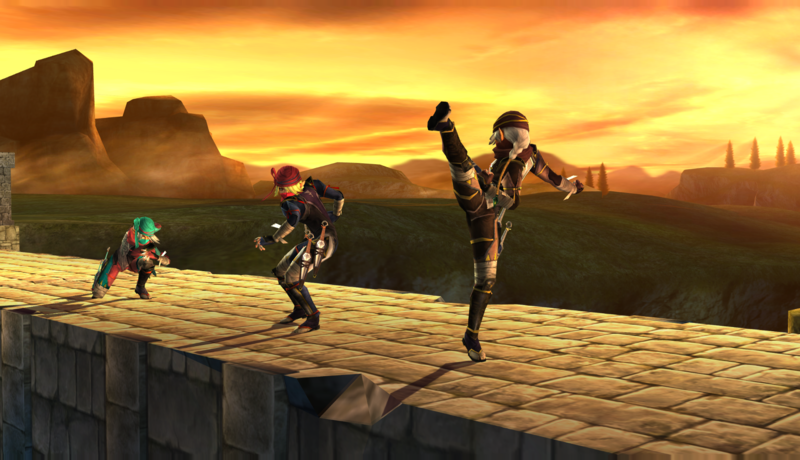 When i update Sheik She'll get and additional 5 costumes. 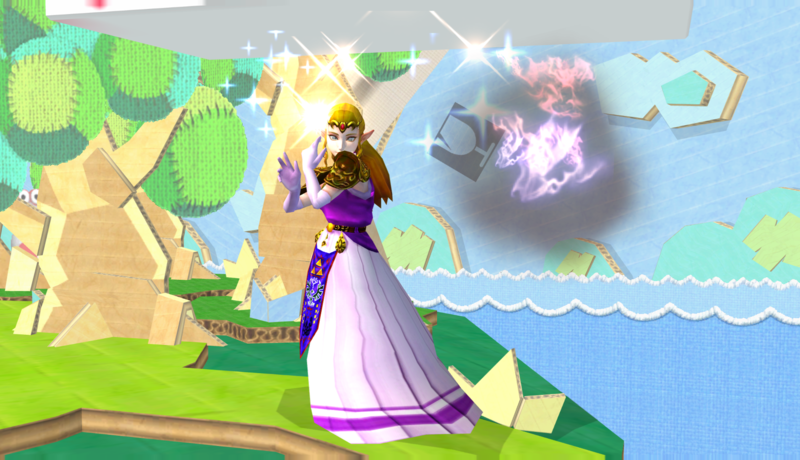 As for Zelda, i forgot to mention it but i did get her back working in game. 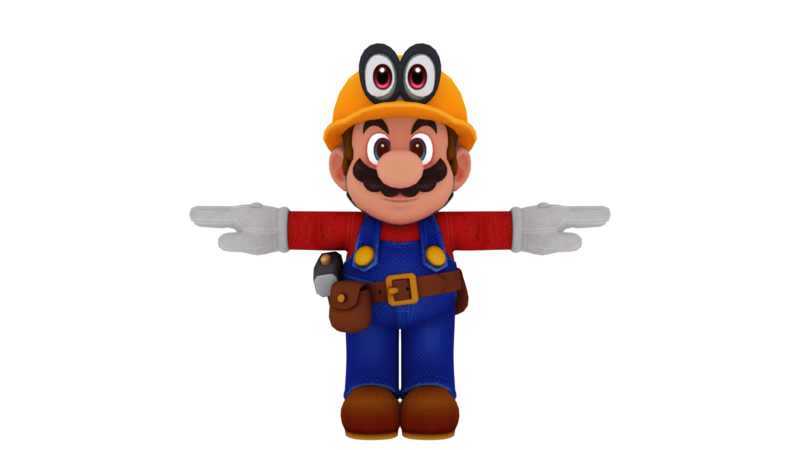 It was a filesize issue that cause her to not work, will try to optimize her some more so dat i can replace what i had to remove to get her working in game. 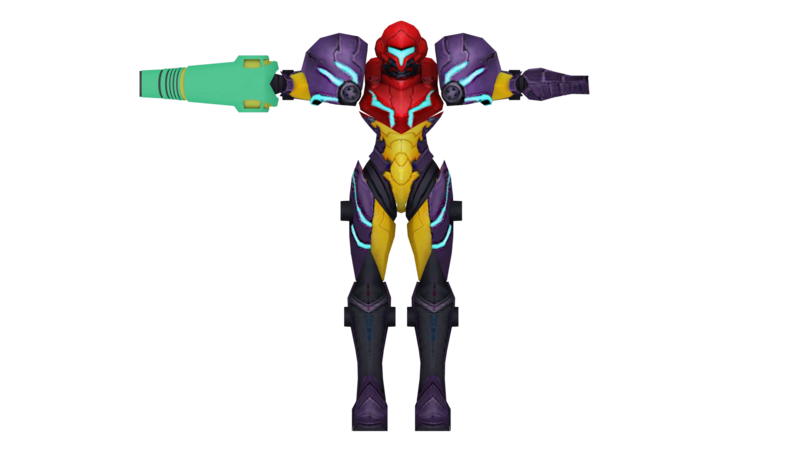 1) Pretty much finished the model work for Metroid: Samus Returns Samus, currently UV'ing and slowly upping her poly count. I also started the base texturing for her. For the final result you can expect a look similar to sm4sh Samus. Below is a very old pic(forgot to post) but it's all i have atm haven't taken a new one yet. 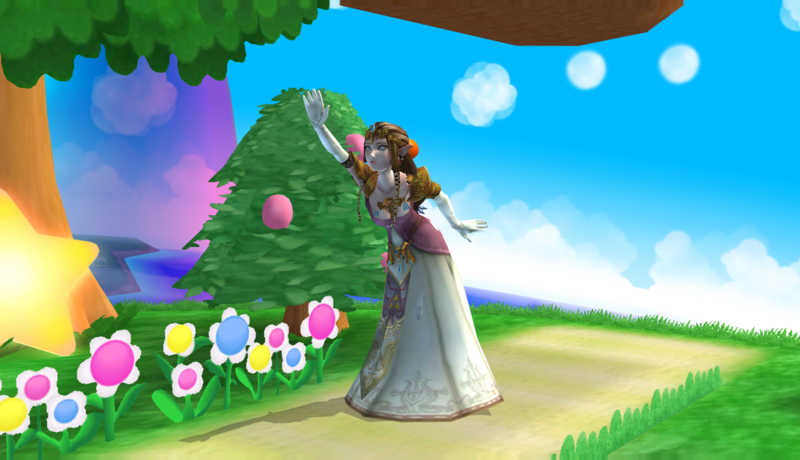 2) Hyrule Warriors Zelda is completely fixed and i got everything to work. 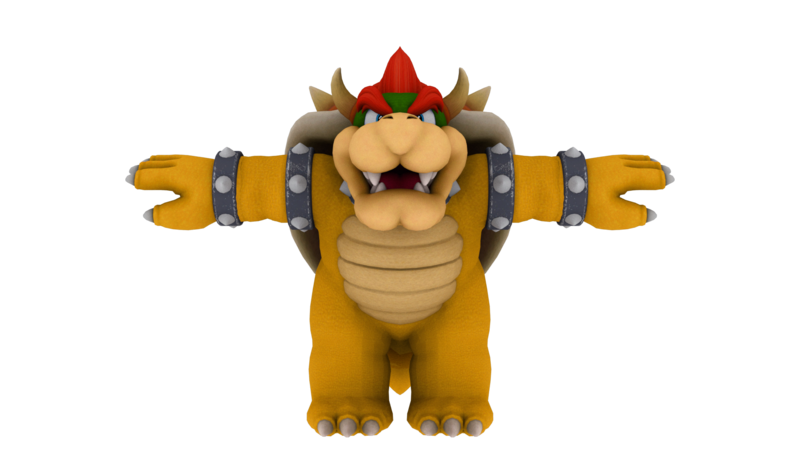 just need to get her specular textures added back to her pac/pcs files without crashing. 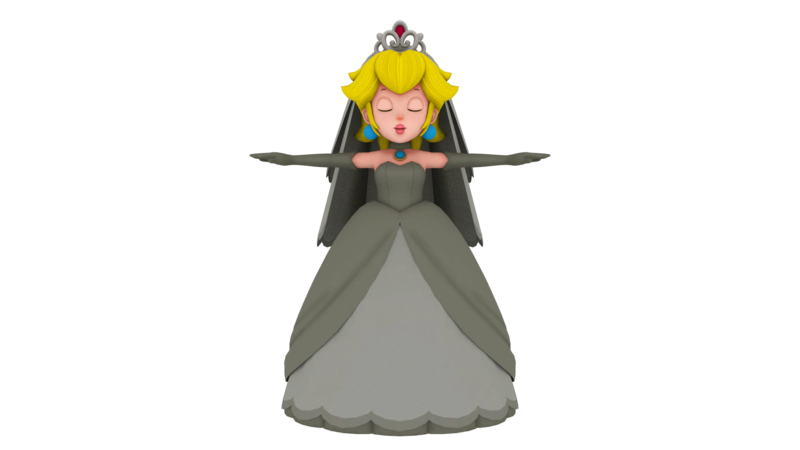 if i have the time throughout the week(highly doubt it) i'll release her, other than that it'll be another weekend release. Looking good. 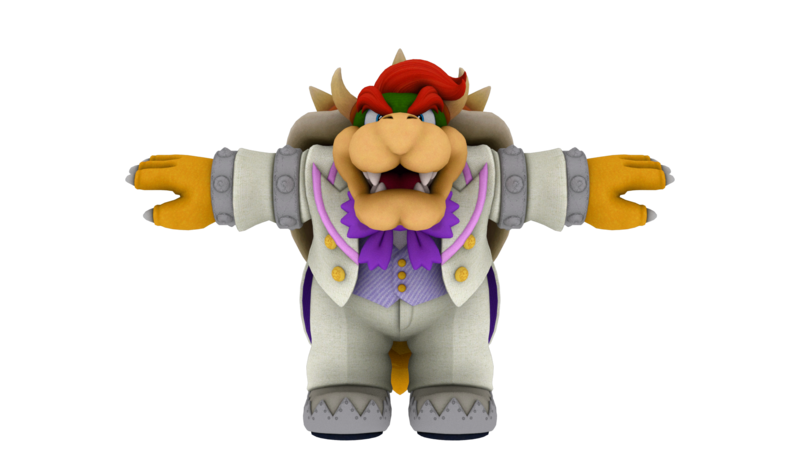 I'd love to have a proper fancy suit Bowser in Brawl! 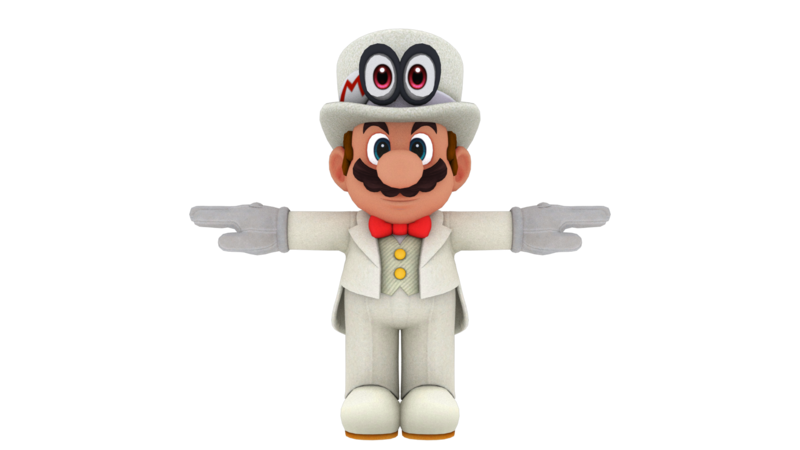 Peach's outfit from New Donk City would also be nice. 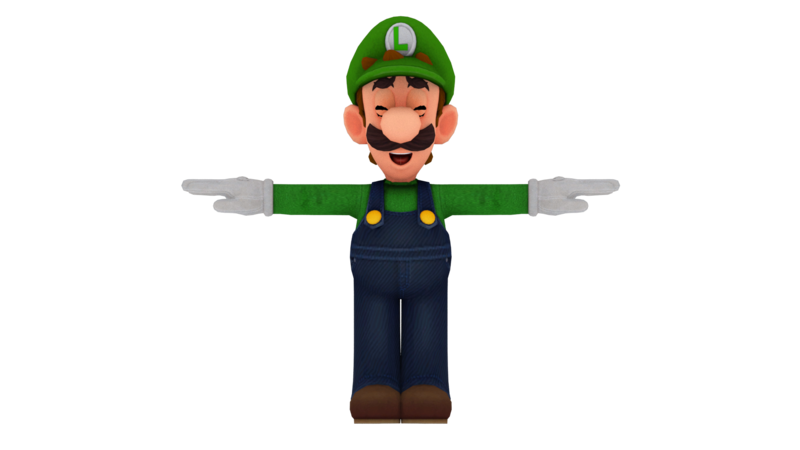 Going to try to be more active, I'm still really busy so i'll release and work on things when i can. I have quite a bit to show but will only be focusing on things that are closer to release. 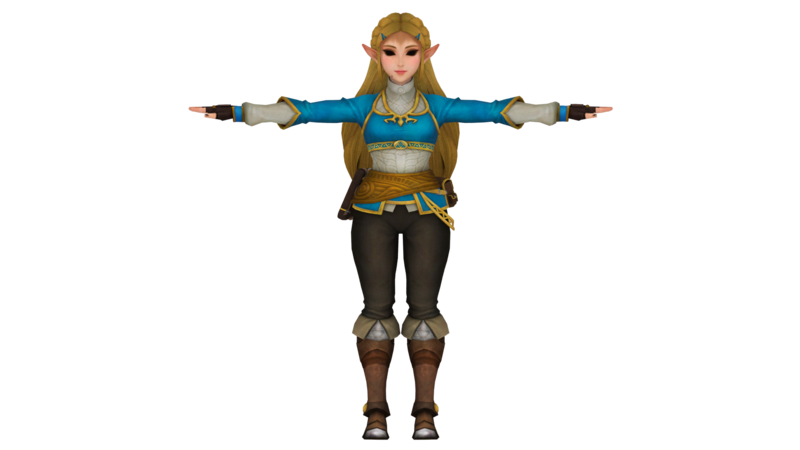 Right now i am working on Hyrule Warriors Zelda, her dev time increased because i decided to give her a new alt(in spoiler). I have most of it 1:1 with her other costumes, just need to finish up the lower body. 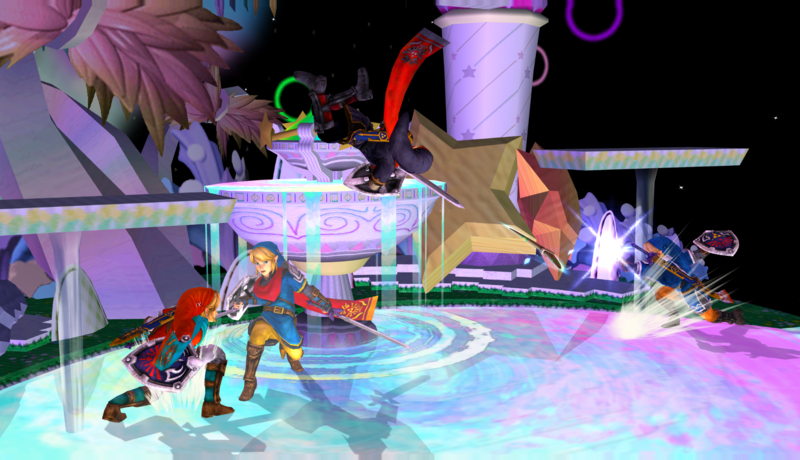 Re: iwantgames Projects: Hyrule Warriors Link/Sheik Pack Update! 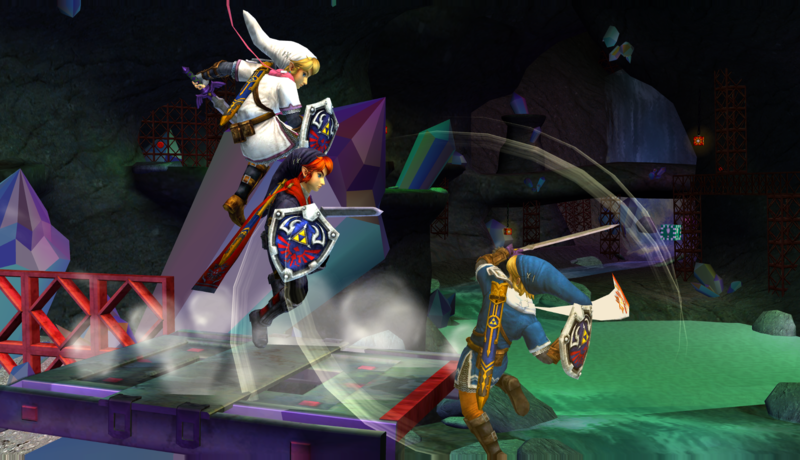 Firstly, Hyrule Warriors Link Pack Has been Updated again! Click thumbnail to download. Credit/Thanks to Xenthos for getting screens and DSX8 for the textures. 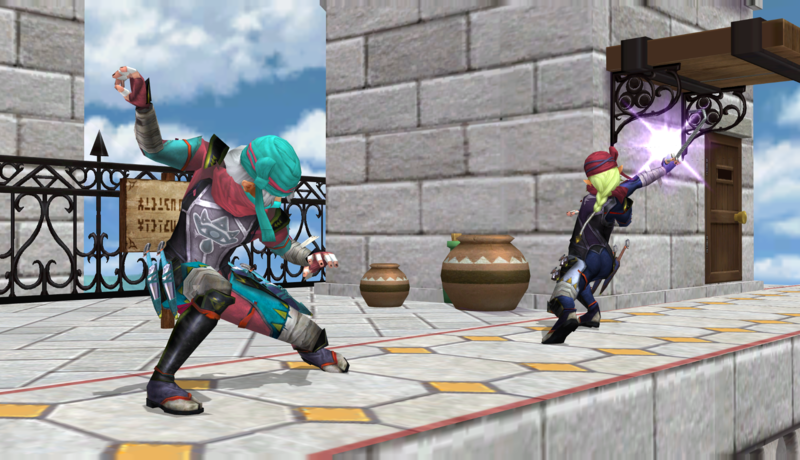 And Second, Hyrule Warriors Sheik Pack Has been Updated! Click thumbnail to download. 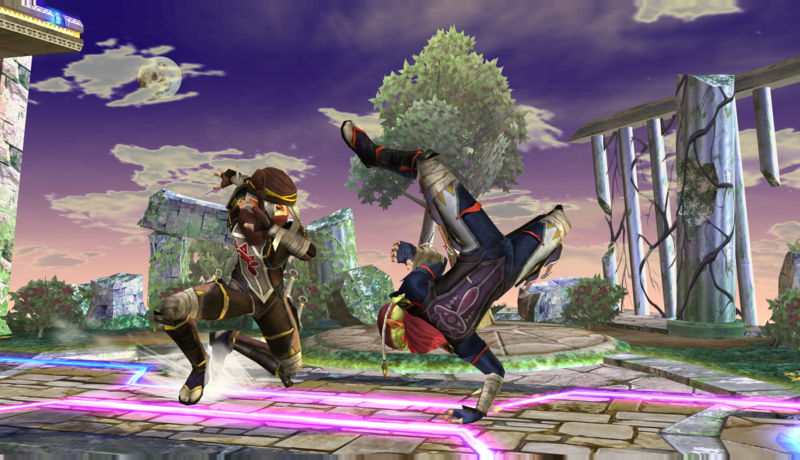 Oooooh, sweet, I love those Sheik recolours, haha. still planned, just have a few more colors to tweak. 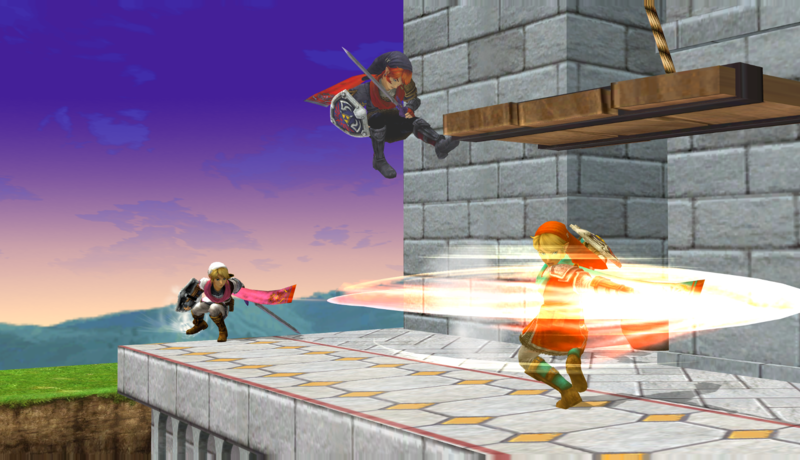 It will also include the usual final smash eyes, metal, expressions, specular, etc. I'm just waiting on the Wii testers to let me know if they encounter any issues before I continue. Works fine on Dolphin. here are some early previews until the release. 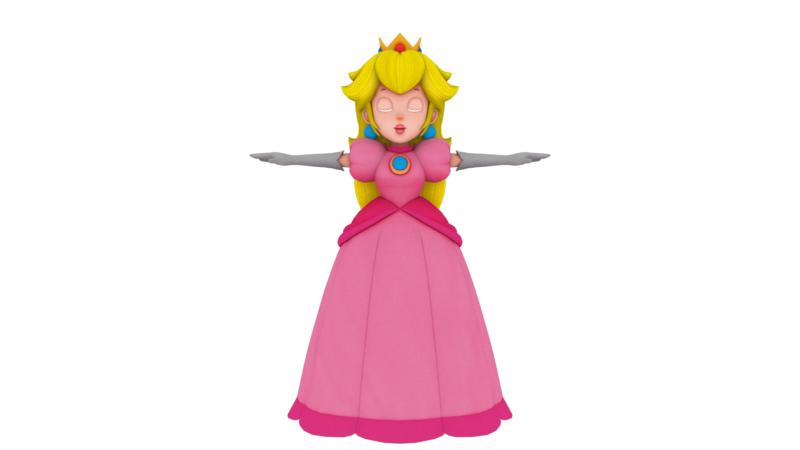 I still have plans for Hyrule Warriors SS Zelda and Hyrule Warriors Definitive Edition BotW Zelda. 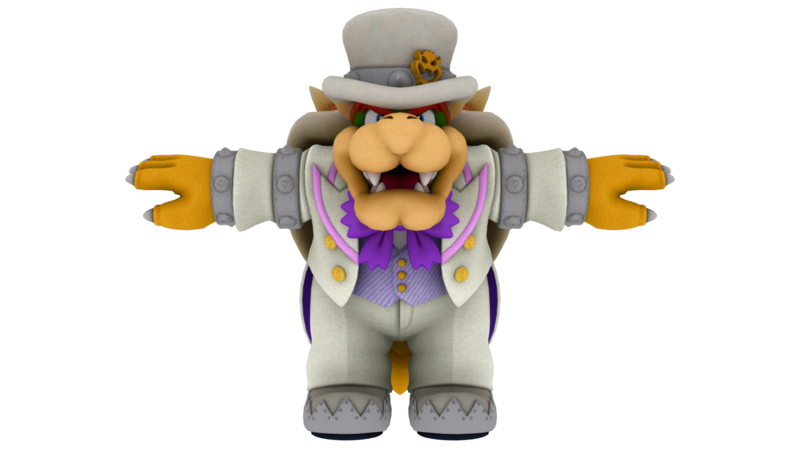 Both will come as a later update along with a few more recolors. 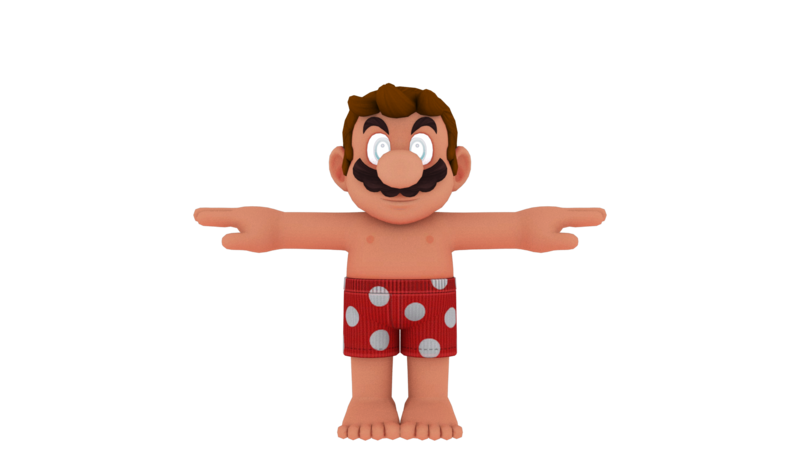 The Update will come when I return to the warriors series to revamp Hyrule Warriors Link with lagless models and new costumes. Right now I'm working on my Generation Sonic Pack. Current costumes in development are Sim Sonic, Boom Sonic, Riders Sonic, Metal Sonic, and Soap Shoes Sonic. they don't, I haven't did the materials/shaders for her yet. These are just in-game progress screens, I was testing to see if she loaded with 1024x1024 body textures in her pac/pcs files. 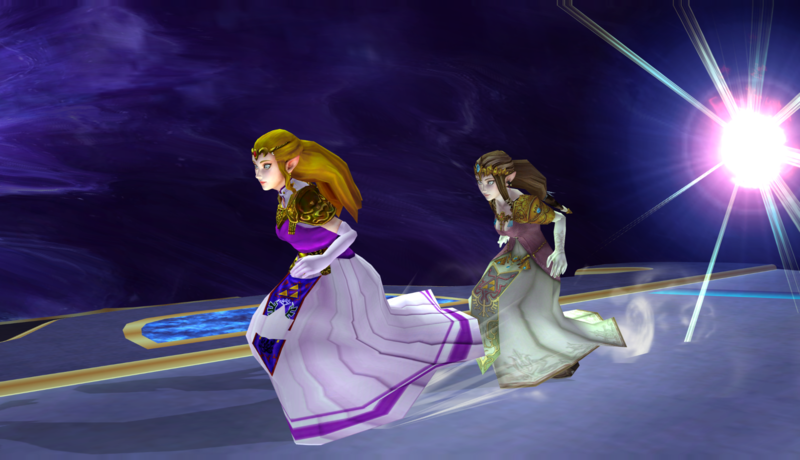 The Hyrule Warrior Zelda Pack is Released! Click Thumbnail to download.